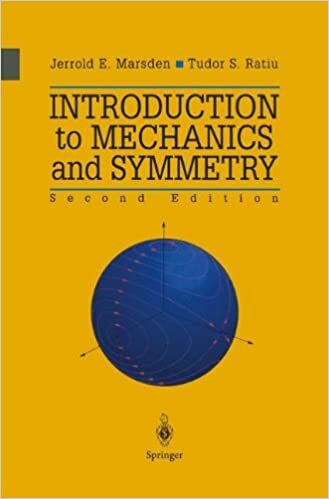 A development of the basic theory and applications of mechanics with an emphasis on the role of symmetry. The book includes numerous specific applications, making it beneficial to physicists and engineers. Specific examples and applications show how the theory works, backed by up-to-date techniques, all of which make the text accessible to a wide variety of readers, especially senior undergraduates and graduates in mathematics, physics and engineering. This second edition has been rewritten and updated for clarity throughout, with a major revamping and expansion of the exercises. Internet supplements containing additional material are also available.